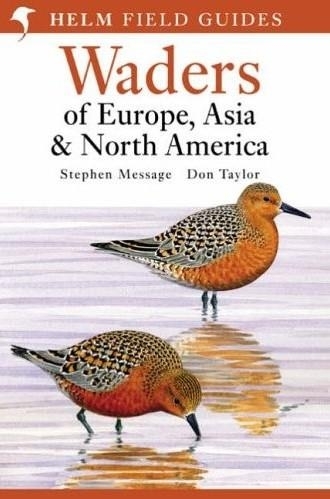 This new field guide offers a complete identification reference to all of the sandpipers, plovers, stints and other waders found in Europe, Asia and North America. The superb plates show birds at rest and in flight, in every plumage variant likely to be encountered in the region. Species have been grouped, especially on the flight plates, so that similar species are shown close to each other. Facing text summarises key identification pointers to complete a quick-reference, field-friendly guide to this difficult and challenging group.